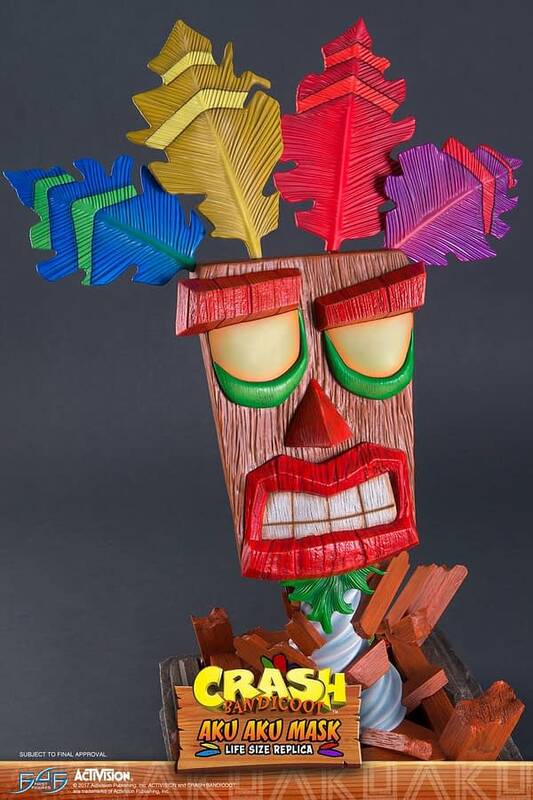 If you’re looking for a great gift idea for fans of the Crash Bandicoot games, look no further than First 4 Figures’ Aku Aku mask. 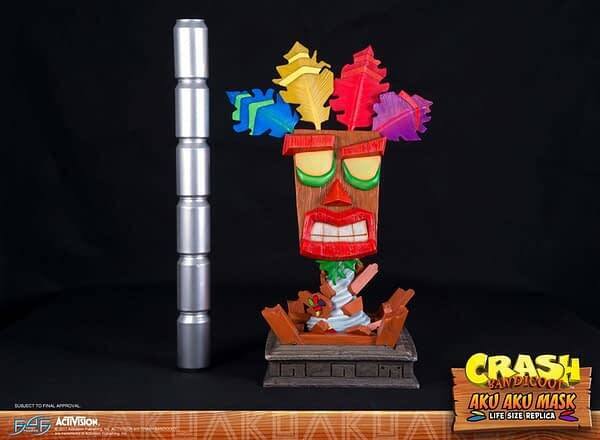 Aku Aku is an ancient benevolent witch doctor spirit who was reincarnated and is able to communicate through the aid of a special wooden mask. 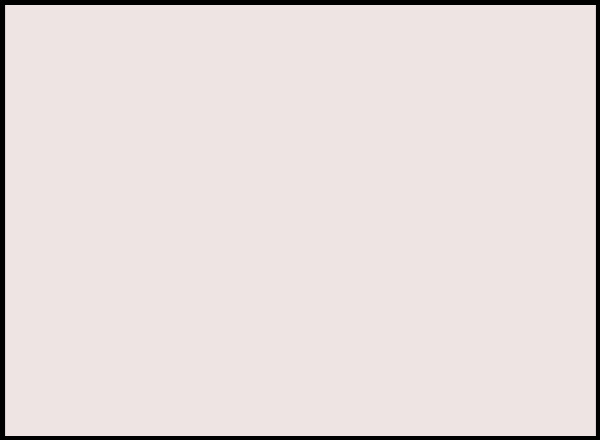 You may recall the item from the various game titles: the witch doctor-inspired mask. 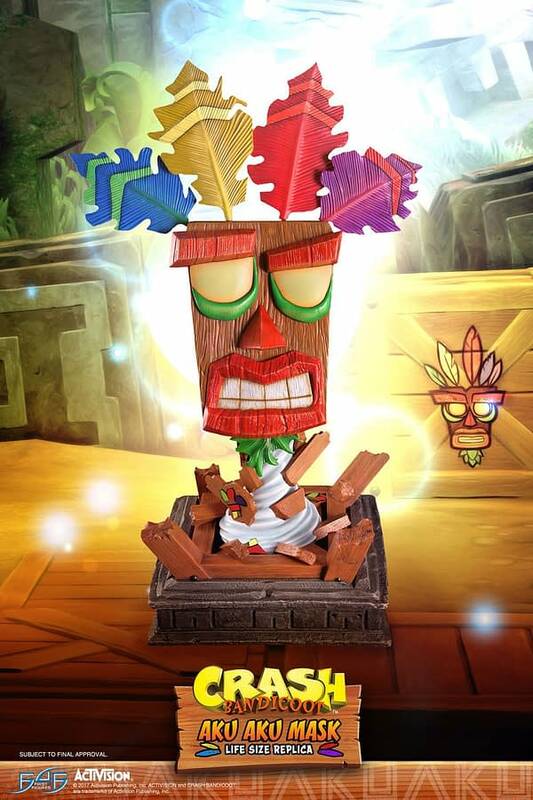 Aku Aku guides Crash, Coco, and their friends as they defeat the forces of evil. The figure stands 25.5 inches (65cm) tall, with a 17-inch (43cm) width. 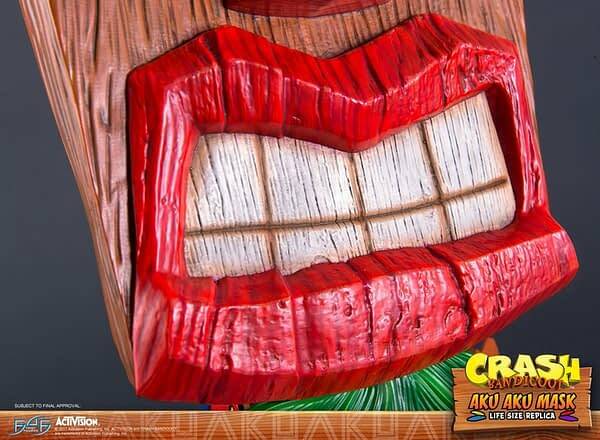 Aku Aku weighs 7.72KG around, and is expected to release sometime in Q3 in 2018 with a basic price point of $384.99 for both the red and the golden edition. There is even a combo pack available for the pair, for $699.99. 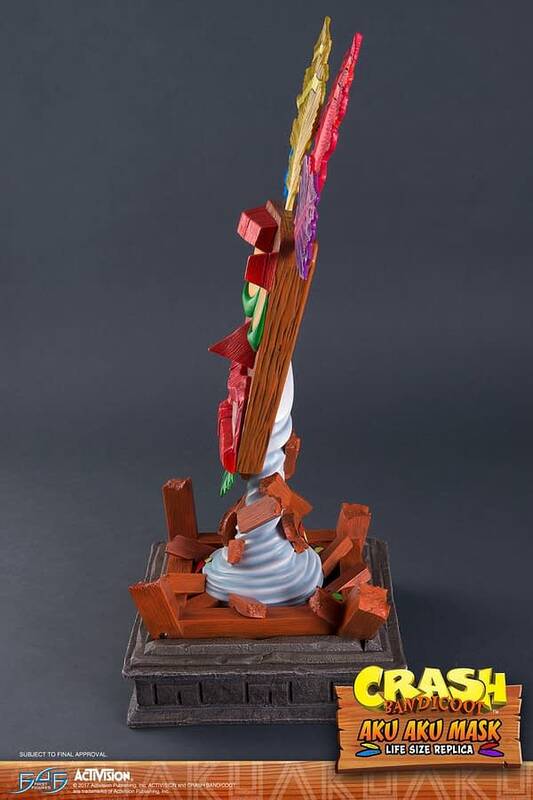 You can order the figures here on First 4 Figures’ website. Mondo Release Of The Week: The Portal Soundtrack!